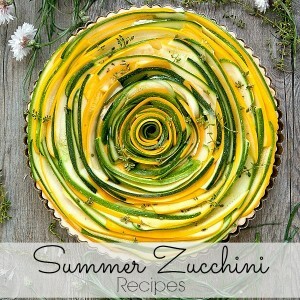 Summer Zucchini Recipes - Home. Made. Interest. My favorite Summer vegetable is zucchini! 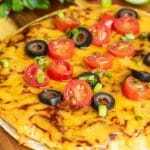 There are so many family friendly Summer Zucchini Recipes to enjoy. Here are few of my all time favorites and most of them are low carb. Zucchini doesn’t have to be bland and boring anymore. You can stuff them, make them into zoodles and my family favorite, zucchini lasagna. Zucchini is my go-to veggie in the Summer. My family eats them several times a week and they are affordable! My local grocery store had them for only $1 each today, so I loaded up on them. Of course garden fresh zucchinis are the best, but who has time for that with 2 small kids. One day, I would love to have a vegetable garden, guess that will have to wait until the kids get older. Well, at least old enough to help 😉 Here are some of my favorite Summer zucchini recipes. Some I have tried and others I will be making very soon. 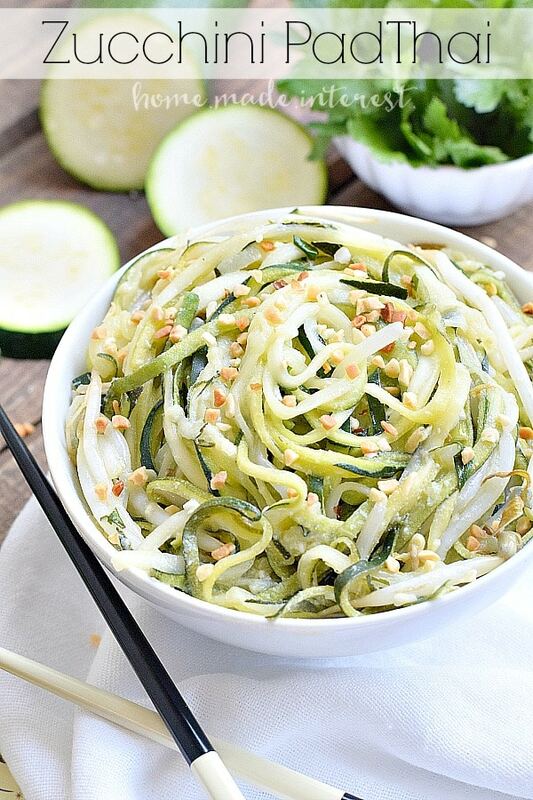 Zucchini noodles or zoodles have been a life saver for needing a pasta substitute. I use my spiralizer which is super easy and dishwasher safe (bonus). The kids love watching how the zoodles spiral out in long strains. You can add chicken, beef or even pork to this Pad Thai. 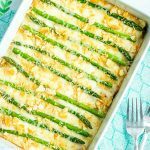 It’s a low carb favorite and sugar free! This is on my must make list! 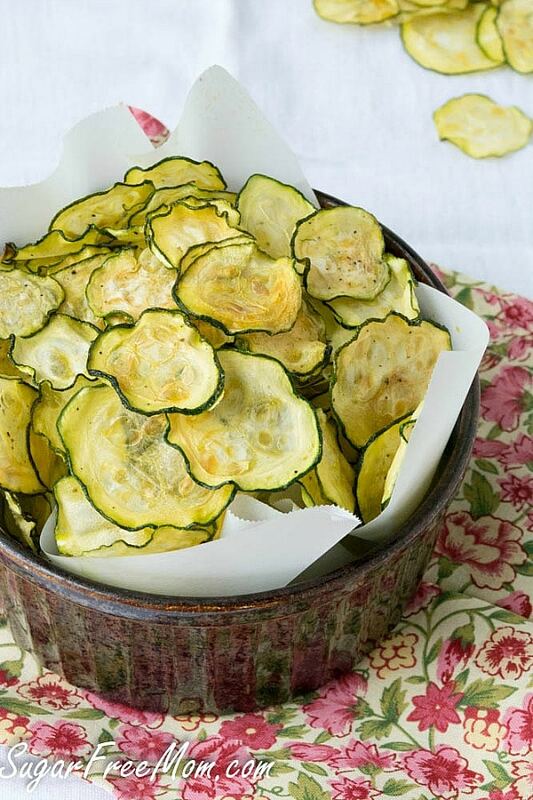 These Salt and Vinegar Zucchini Chips are a healthy alternative to does greasy potato chips for sure. They are only 40 calories per serving and low carb. I don’t have a dehydrator, so I will be making these in my oven. Going to try making them with other veggies too. Here’s another way of serving them, stuffing them and making them into boats. 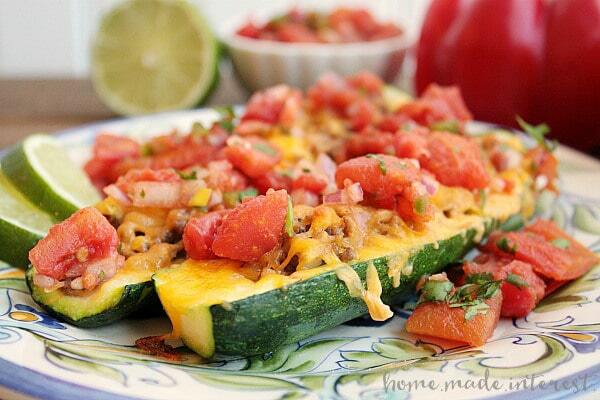 These Tex-Mex Zucchini Boats are easy to make and can be cut into smaller pieces and served as appetizers. They are stuffed with ground beef, cheesy goodness and topped with a 10 minute salsa. 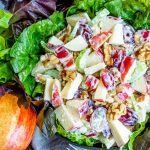 Another low carb option! Sauteing zucchini does not have to be boring! This zucchini has one of my favorite ingredients, capers. 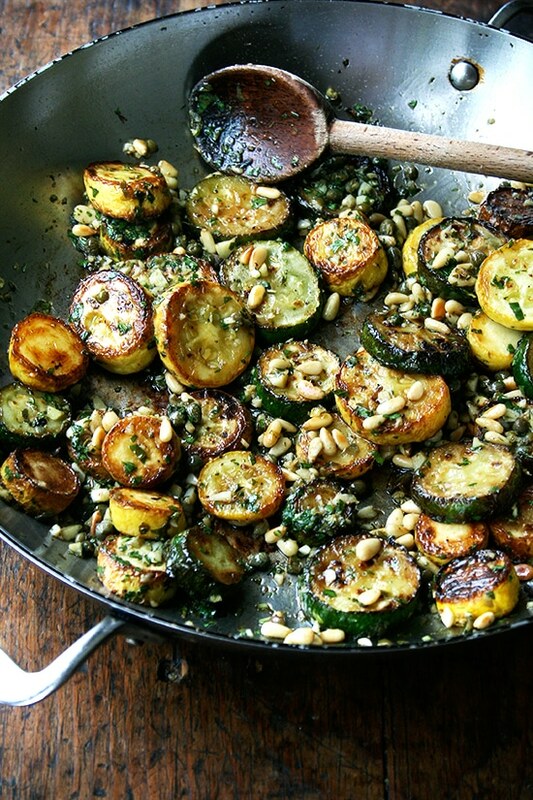 I cannot wait to try this Sauteed Zucchini with Mint, Basil and Pine Nuts. Only takes about 15 minutes and is low carb also. If I call it pizza, the kids will eat it. I let the kids stuff their own Zucchini Pizza Boats. For some reason if they help make the food, they are more likely to eat it. I can’t get over the mini pepperonis. Adorable! I have been making this Zucchini Lasagna for several years now. I prefer it to regular pasta lasagna. 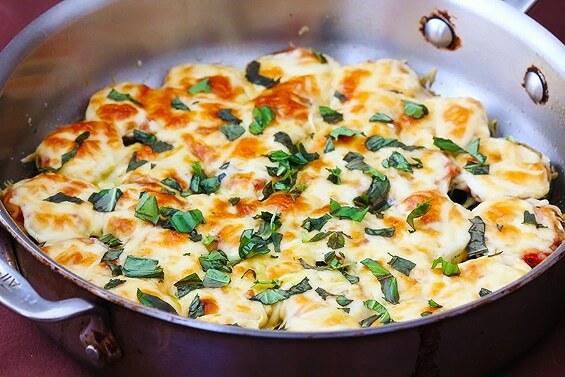 I honestly can’t tell that it is zucchini instead of lasagna noodles. The trick is to grill or saute the zucchini first. 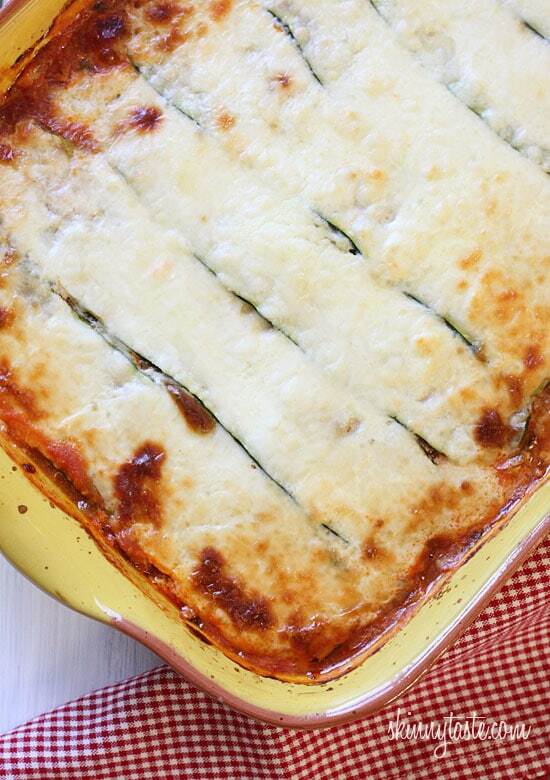 Zucchini lets out a lot of water when baked which means your lasagna will be soggy on the bottom. Then just layer it like you would your traditional pasta lasagna. I use canned sauce to save time. Also get extra zucchini, they shrink on the grill. It is low carb and gluten free too. 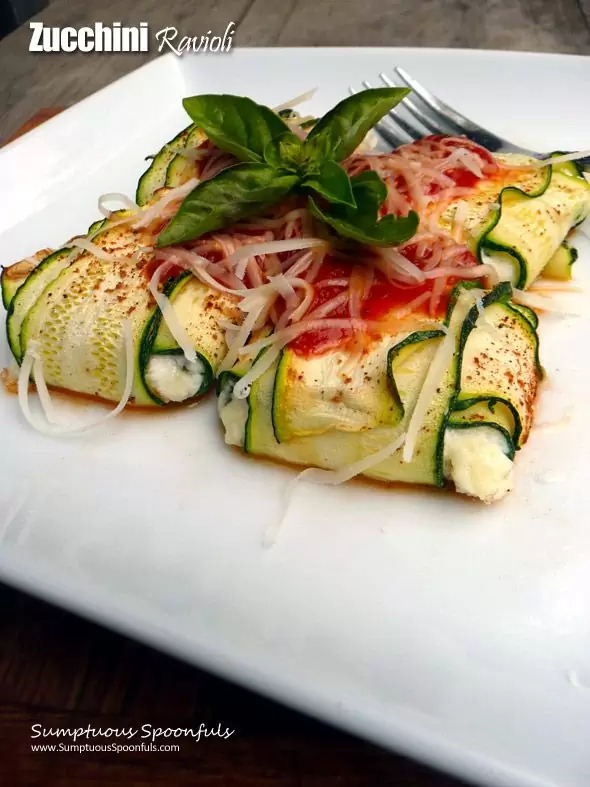 How can you resist these delicious Zucchini Ravioli? Can you guess what she used to slice it…a vegetable peeler! No need for fancy gadgets to make these pockets of heaven. Well, hello cheesy goodness. Move over mac’n cheese, there’s a new sheriff in town. 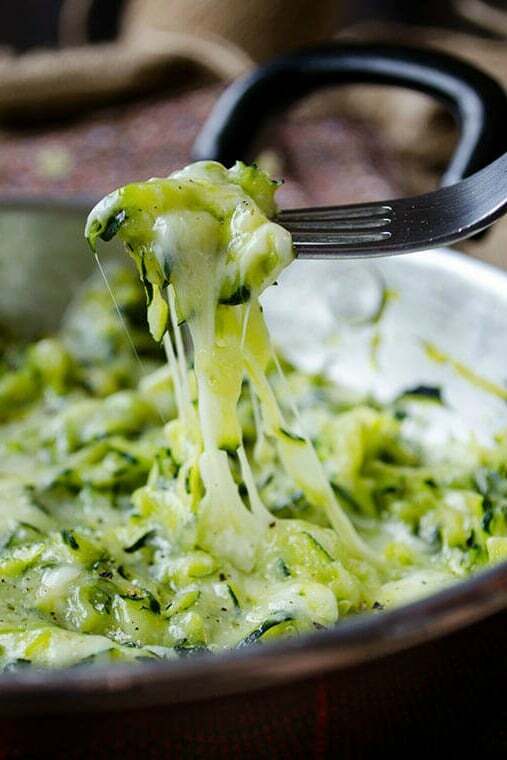 This Easy Cheesy Zucchini only has 3 ingredients and only takes 15 minutes to make. And yet again, it’s low carb! If you’re looking for more low carb options follow our Pinterest board for more recipe ideas. 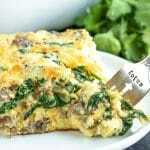 Follow Home.Made.Interest.’s board Food- Low Carb on Pinterest. Keep an eye out for my next round up on recipes made with a spiralizer! These photos are gorgeous and the dishes look so delicious! I would love for you to share this on the #funsummerfinds linkup. It runs on my site from Thursday to Saturday. Love the recipes!!!!! Pinning and sharing! Oh my, I love zucchinis, but hubby is not really a fan. I think I can persuade him with these ideas…I can’t even decide which recipe I love the most. Stuffed and the pad Thai I think…..totally yum!! 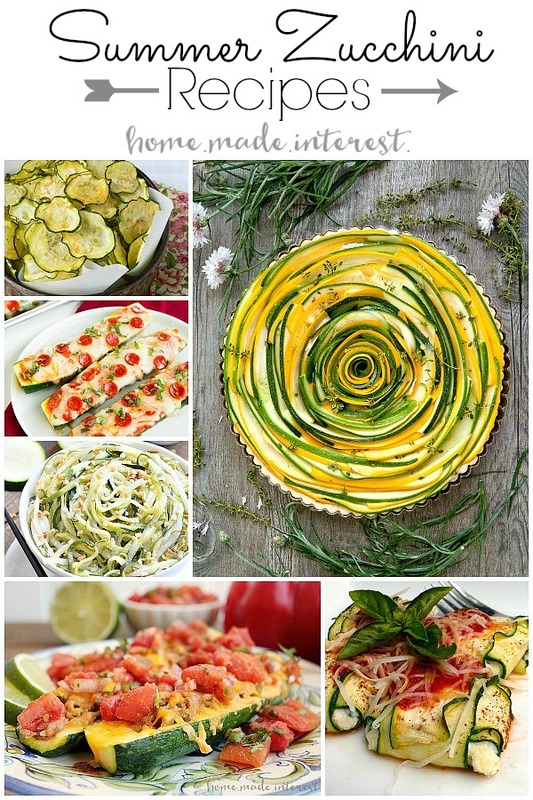 Yum, I love zucchini and am always looking for new recipes to add to my collection. Definitely pinning this, thanks for sharing! 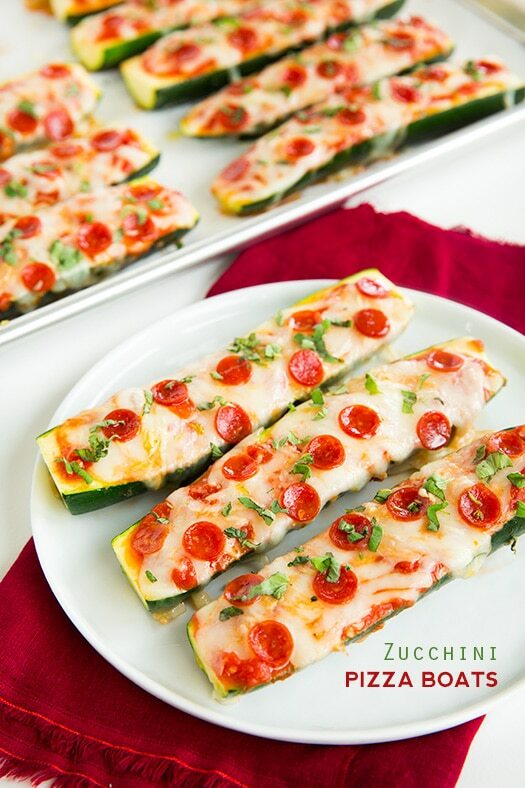 Perfect, I was looking for something like this as I was tired of doing my zucchini always the same two ways. Thanks for sharing the round-up! Pinned. Same here. I love my zucchini but tend to do the same thing with it every time. 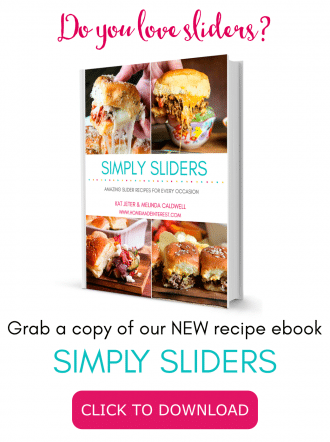 I can’t wait to try some of these recipes!! These look great. Especially the tart. It looks too pretty to eat! Zucchini Pad Thai? Beautiful and ingenious! 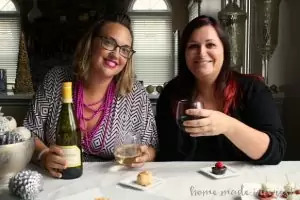 Thanks for sharing at Inspire Me Monday at Create With Joy! 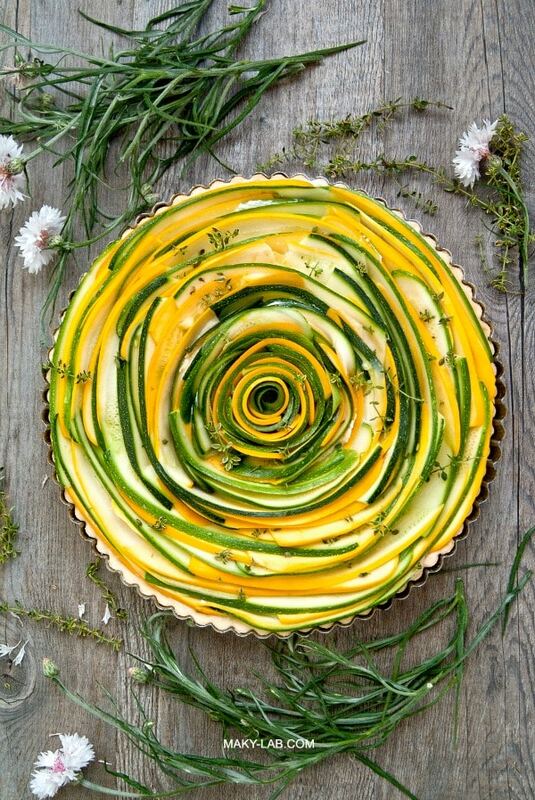 I am always looking for something new to do with zukes…that tart is gorgeous. I am going to give it a try next week. Thanks for sharing. Ooo, what a nice way to end my Monday:). We’ll see you tonight. I have so many of them pinned but now I have them in one place- excellent!